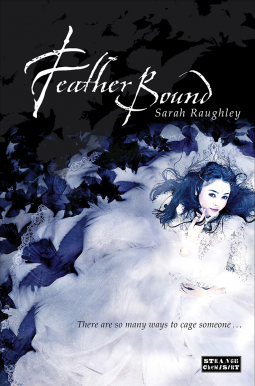 Goodreads is giving away 10 copies of FEATHER BOUND! This entry was posted in Uncategorized and tagged arc, contest, feather bound, goodreads. Bookmark the permalink.